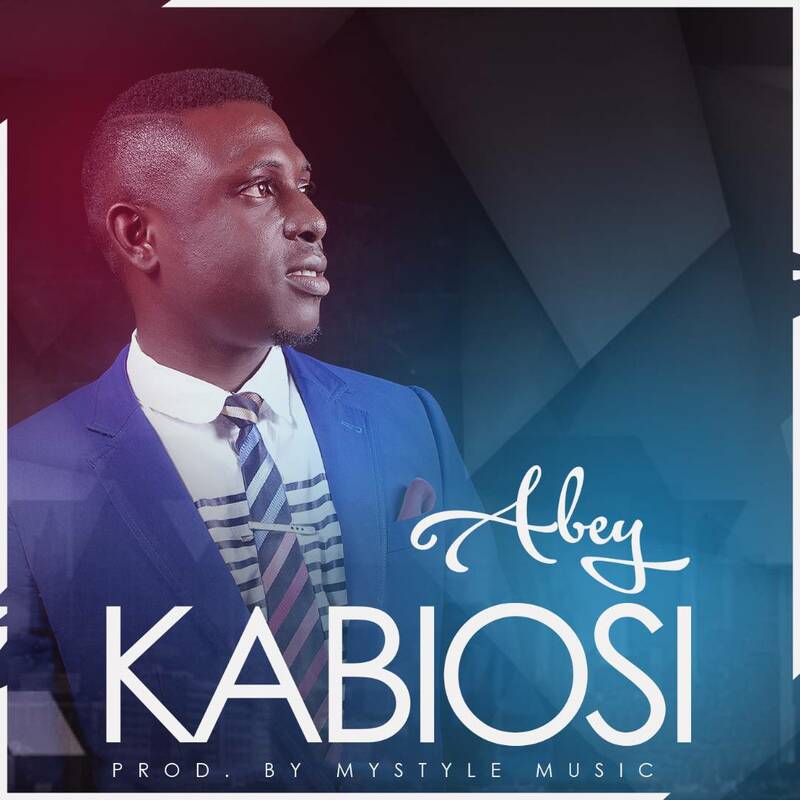 Gospel music minister and psalmist just released new single titled KABIYOSI . The song is A song of WORSHIP to the KING OF KINGS AND THE LORD OF LORDS. It’s a song that expresses the Supremacy of the Supreme God. In this song, Abey, deeply expresses the Almighty nature of God as the the ruler of the heaven and the earth . As you listen to and sing this song of worship to the God of wonders, he will do a miracle in your life, You will see a new dimension of him and he will show up and address every storm in your life.he his the "i am that I am" what ever you call him he will show up as that in your situation. 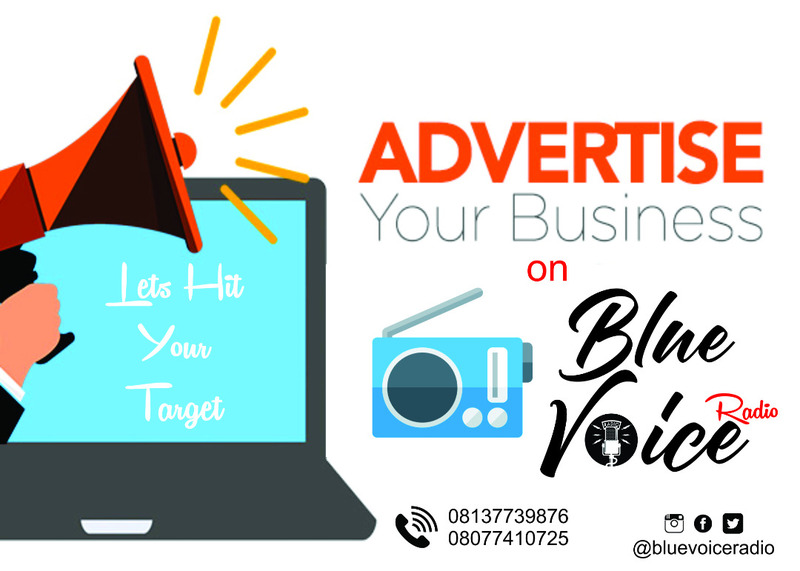 Abey is Drummer,Singer-Songwriter and Director of Music at his home church Revival House church with headquarters in One of West Africa’s main cities, Lokoja where is committed to raising music giants. As a Music minister , he has ministered with several great music ministers and choirs. He has written many songs which are loved. IMELA is the first single he ever did in the studio produced by Joshua king in 2013. 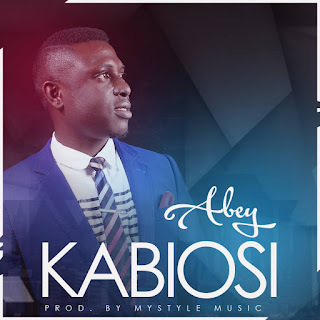 This song KABIYOSI was produced by Xteembeatz and mixed by Levi the CEO of mystyle music Head of MYSTYLE MUSIC in Lokoja Kogi state .